About Digichief, LLC. Digichief offers a line of fully-licensed content feeds for the digital signage industry, including data feeds, images and video. Digichief content is accessed by thousands of screens around the world, including verticals in healthcare, automotive, hospitality, financial and more. About ScoreStream, Inc. ScoreStream is the first and only crowd-sourcing platform for live local sports. 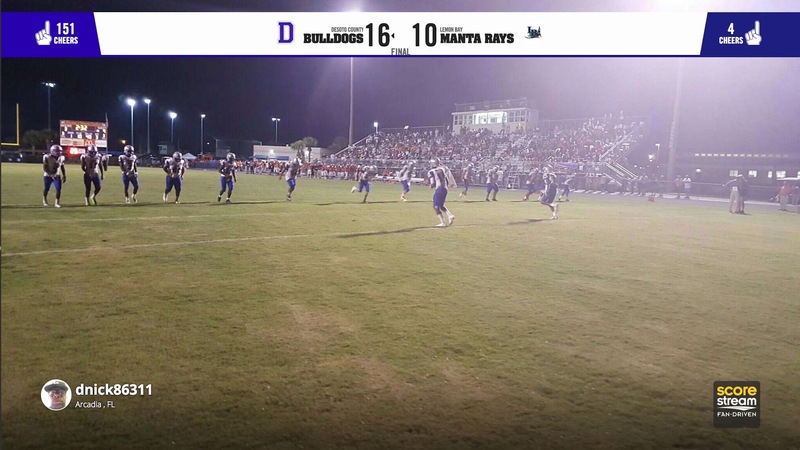 The ScoreStream mobile app engages fans through crowd-sourced scores, photos, video and chat from over 10,000 games per week from around the world. ScoreStream is an early-stage, venture-backed start-up based in Del Mar, CA. Follow ScoreStream at www.scorestream.com, www.facebook.com/scorestream, and @scorestream on Twitter. regulation, and other risks defined in this document and in statements filed from time to time with the Securities and Exchange Commission. All such forward-looking statements, whether written or oral, and whether made by or on behalf of the Company, are expressly qualified by the cautionary statements and any other cautionary statements which may accompany the forward looking statements. In addition, the company disclaims any obligation to update any forward-looking statements to reflect events or circumstances after the date hereof.